This year’s League of Legends Mid-Season Invitational is approaching fast and it promises to be even bigger and better than before. 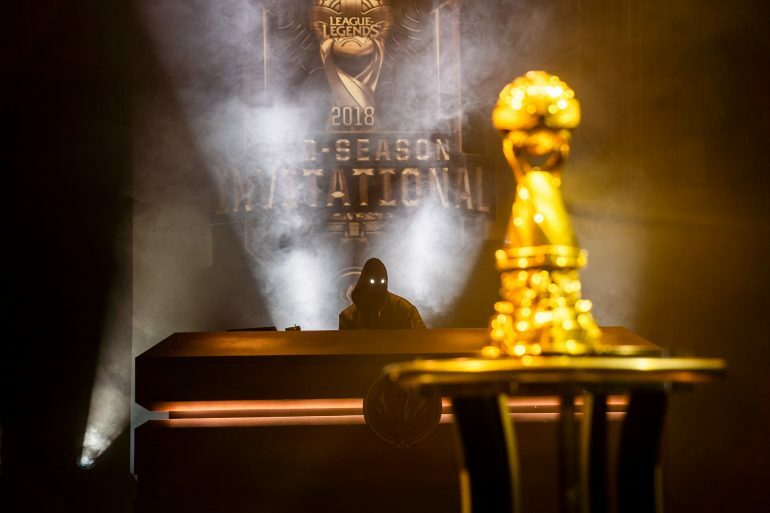 Teams from across the world will be heading to Vietnam and Taiwan at the beginning of May to prove that they have what it takes to lift the first major international trophy of the year. Just like with previous years, the best teams from the LCS, LEC, LPL, LMS, LCK, and other regions will compete in the tournament. The top team from the LEC, LPL, and LCK will all be put into the group stage, while the LMS and LCS representatives will face off against some of the minor region teams for a shot at making it into groups. Here are all of the teams attending, as well as how they qualified. Team Liquid: Liquid secured their spot at MSI by beating TSM in the LCS Spring Split finals 3-2 on April 13. G2 Esports: G2 destroyed Origen in the LEC Spring Split finals on April 14 to advance to MSI for the first time since 2017. SK Telecom T1: SKT beat Griffin in the LCK finals on April 13 3-0 to win the spring title. Invictus Gaming: The world champions are returning to the international stage after a 3-0 victory against JD Gaming on April 20. Flash Wolves: As per usual, Flash Wolves are representing the LMS after a 3-0 victory over MAD Team in the LMS Spring Playoff finals. Phong Vu Buffalo: EVO Esports’ hopes of a return to international play at a home MSI were crushed by the Buffalo’s 3-1 during April 13’s VCS Spring Playoff finals. INTZ e-Sports: INTZ return to the international scene after their 3-2 victory over Flamengo Esports in the CBLOL Summer Playoff finals. Vega Squadron: VEega beat Elements Pro Gaming 3-1 on April 14 to win the LCL Spring Playoffs title. Isurus Gaming: Rainbow7 fell to Isurus in the LLA Opening Playoff finals on April 3-0 3-1. 1907 Fenerbahce: 1907 crushed former SKT support Lee “Wolf” Jae-wan’s SuperMassive Gaming 3-0 on April 13’s TCL Winter Playoff finals to advance to the international stage once again. DetonatioN FocusMe: DetonatioN advance to MSI after beating Unsold Stuff Gaming in the LPL Spring Playoff finals 3-0 on April 13. Bombers: The Bombers beat ORDER 3-0 at the OPL Split 1 Playoff Finals on April 6 to represent the Oceanic region. The SEA finals will be held on April 21, where the last MSI team will be confirmed.